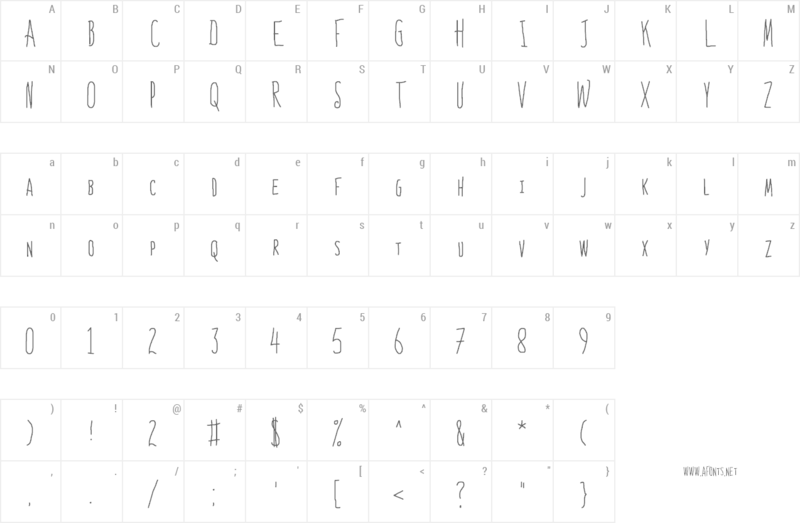 Font Bones to Your Generic Script Font! Bones to Your Generic Script Font! Font name: Bones to Your Generic Script Font!